Obviously I love my fishing and I hope that comes across when I write about it but the next best thing to actually going fishing is reading about going fishing! 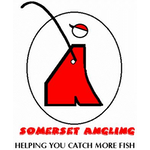 I read a lot of angling magazines and there are some excellent blogs out there but when it comes to books, despite there being loads about carp fishing on the shelves of bookstores (and virtual shelves online), there are relatively few on the subject of match fishing. Over the years there have been several really good instructional type books and I remember Dickie Carr’s ‘Success with the Pole’ being my bible when I first started getting into pole fishing. Yet when it comes to books about match fishing, there just don’t seem to be that many, I did review ‘The Best of Barlow’ back in 2013 (check it out here – Best of Barlow review ) and I really enjoyed reliving Franks adventures even though I’d read many of them when they were first published in the Anglers Mail. 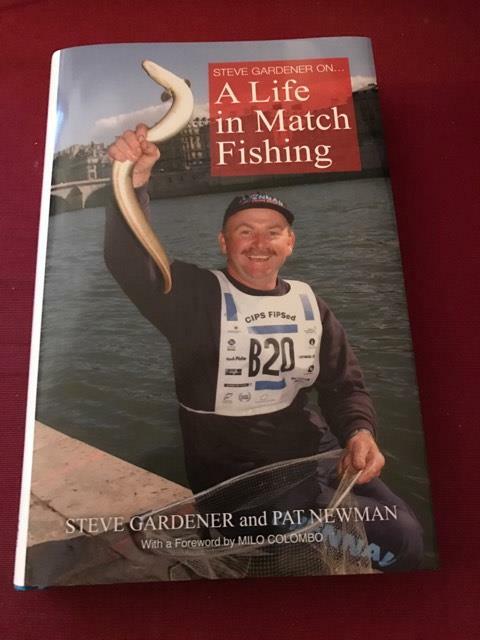 So when I heard there was a book coming out about Steve Gardeners match fishing career, I had to get it. Steve needs no introduction with 27 years as part of the World conquering England squad and on the domestic front, a long and glittering list of honours with the Dorking team and of course almost endless individual titles. I was a little intrigued as to what format the book would be in, a collection of Steve’s best match wins or his life story and what involvement he actually had with the book. I ordered a copy from Calm Productions (£20 plus £2.99 postage), do check out the website, loads of angling books but like I said earlier, the majority do tend to be from the specimen world. It does beg the question whether there’s a gap in the market for great tales from the match fishing world (how about an Against Men and Fish book? although I’m not sure there are that many wobbly tables out there!!!). It arrived, well packaged and I couldn’t wait to get stuck into it, there was a foreword from Steve’s great friend, Milo Columbo and then an introduction from Pat Newman (himself a match angler), who approached Steve about doing the book, before we reached the first chapter. I was delighted to see that it’s Steve’s story told in his words right from when he first picked up a rod to his inclusion in the England squad and then on until the end of his international career and up to the present day. 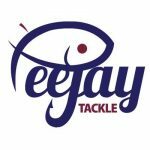 There are some fantastic stories along the way and it’s a real insight into the mind set of a supremely dedicated angler who was a consummate professional who always put the team first, the level of his consistency on the world stage was unreal and it’s often said that he’s the best angler never to have become world champion. Some of his recollections from the early days, really had me smiling as they brought back very similar memories of my own. He also mentions the much fabled ‘good old days’ which made me chuckle because he’s of the same opinion as me that many anglers look back with rose tinted spectacles when actually the fishing was very hard at times. Packed with photos all the way through, it really is a fantastic read and it took me no time at all to finish it, get yourself a copy, you won’t regret it. The trouble is I now have a fishing book shaped void in my life although I did notice there’s a couple of Ivan Marks books on the website which might be my next purchases. As I said earlier, I think we could do more of these type of books and I for one, would love to read something similar from the likes of Des Shipp, Will Raison or Bob Nudd.